Hey sophomores! It’s time to celebrate: you’re no longer the “frosh” on the frosh/soph team! You know where your classes are, and you’re finally getting the hang of high school! But the sophomore slump is real. Freshman year was so exciting. Everything was new and different, and that was probably pretty fun. Now, the newness of high school has worn off a bit. 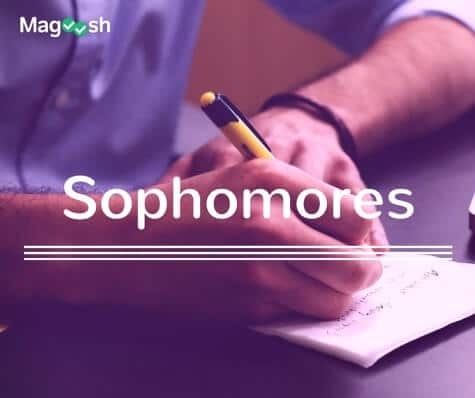 At the same time, high school is much more rigorous than middle school was, and now you’re expected to juggle more classes and extracurricular activities, start thinking about college, and be more academically independent.